We know there is a lot to think about when planning a golf tour to Scotland. Therefore we hope the information below will help answer some of those questions you may have. If there is anything we have not covered or there is something you require further assistant/ clarification on please do not hesitate to get in touch with us. When should I come to play Golf in Scotland? The majority of courses in Scotland are open all year round, but generally the golfing season runs from the beginning of April to mid-October. The long daylight hours from May to September attracts many golfers to Scotland. During June, the sunlight hours can be from 4:30am to 10:00am ideal for those wishing to play more than one round. Typically, June, July and August are the busiest months for visitors golfing in Scotland. However, travelling during shoulder season – March/April or late October/November may be a better option for certain people due to the savings which can be made at a number of the courses. Things to be aware of especially in the months of March and November is that some courses require players to play off fairway mats and they may also have winter greens in use. What is the weather like in Scotland? This is always quite a difficult question to answer as Scottish weather is known to be very unpredictable! You can have a beautiful day in March and then a cold week of rain in August, therefore our advice is to come prepared for all weather types and pack plenty of layers, warm clothing and waterproofs – during just one round of golf in Scotland you can experience all 4 seasons! Scotland’s average summer temperature ranges from 60-74F (or 15-23°), with temperatures usually highest during July and August. However, July and August can sometimes experience more rain than the months of April and May. Temperatures begin to drop in September and October and these months can also bring more wet weather. How far in advance should I book a golf tour to Scotland? Due to ever growing demand of golf in Scotland, we recommend to try and start planning your trip around 18-12 months prior to secure your preferred courses. Especially if you are looking to play The Open venues such as The Old Course, Muirfield and Troon. What are my flight options? The two main airports in Scotland are Edinburgh Airport and Glasgow Airport and only 50 miles separate the two. Therefore, if playing golf within the central belt of Scotland including Troon, Gleneagles, St Andrews and East Lothian, you can fly to and from either airport. We always recommend to check flights to each airport to see what best suits you in terms of flight times and budgets. If playing golf in the highlands there are increasing flight options available to you to Aberdeen Airport and Inverness Airport. KLM are increasing flights to and from Inverness and Amsterdam, therefore allowing passengers to connect to over 150 destinations worldwide via Amsterdam Airport. British Airways are also increasing services to Inverness via London Heathrow Airport. What is the currency used in Scotland? Caddies cost between £40-£60 + gratuity and are available at most courses in Scotland. We recommend requesting caddies around 2-3 weeks prior. Please note you must reserve one caddie per golfer. Caddies do not double bag. Forecaddies are available at some courses including Castle Stuart, Kingsbarns and Dundonald. Prices for forecaddies range from £60-£100 + gratuity. Can I rent golf clubs? 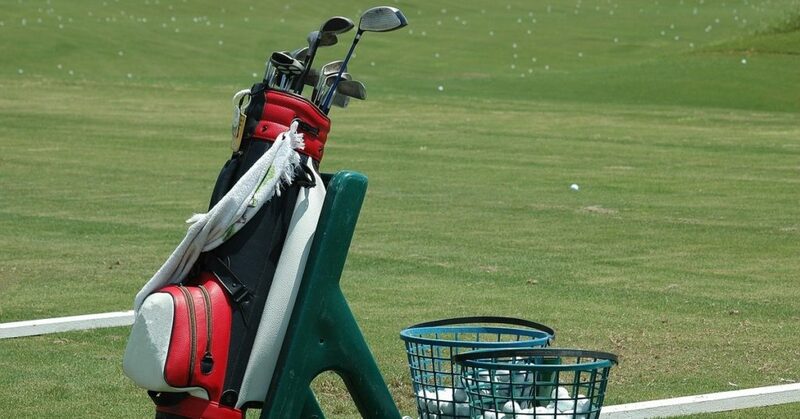 Yes, you can either rent clubs at each of the golf courses you are playing or if playing a few rounds, it may work out better value to rent one set for the duration of your trip. Again, club hire is available at the majority of courses and can cost from £25 to £60 depending on the club. A full week rental cost can range from £70-£200 per set depending on the make and model. Can I rent buggies and push/pull carts? 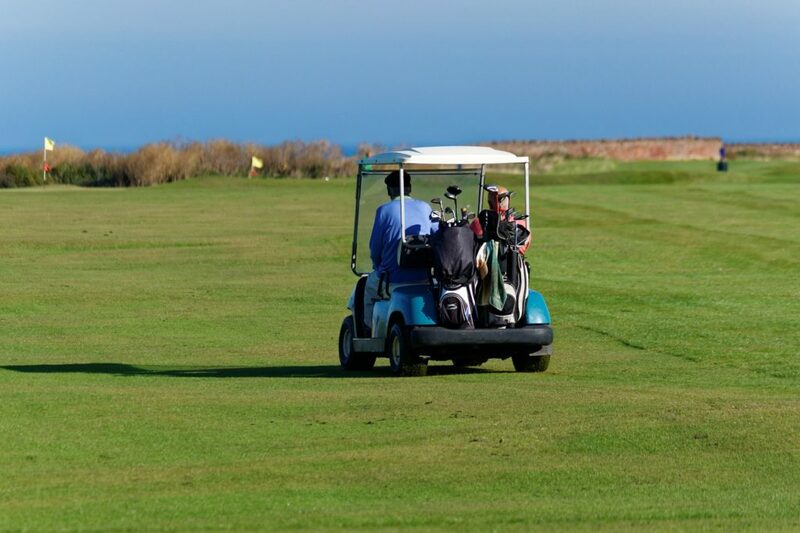 Generally, most clubs require golfers to have a medical certificate for the use of a ride on buggy. We recommend this is requested well in advance as buggies are limited. Buggies can cost between £40-£60 and usually require a caddy to drive. Push/pull carts are available at all courses for a small rental fee of approx. £5 and are available on the day. Electric trollies can also be requested in advance and cost between £10-£20. What are the facilities like at Scottish Golf Clubs? Visitors always receive a warm Scottish welcome and are treated like a member for the day with access to all the facilities including locker rooms, showers and practice areas/driving ranges if available. Practically all golf clubs also have a nice bar and restaurant where you can enjoy a bite to eat either before or after your round. A range of Welcome Schemes have been developed by Visit Scotland including the ‘Visiting Golfers Welcome’ scheme which recognises the special efforts made by golf clubs to provide and accommodate visiting golfers. Follow the link to see which golf clubs and courses are participating in the scheme: Visiting Golfers Scheme. What is the dress code for golf courses in Scotland? Generally, most clubs ask for golfers to wear appropriate golfing attire with collared shirts or turtlenecks. Shorts are allowed as long as they are tailored (some courses also require knee length socks if wearing shorts). Denim, jeans, t-shirts, cargo or combat trousers/shorts, tracksuits, rugby and football shirts are not permitted on the course or in the clubhouse. Sometimes clubs will allow smart denim jeans in the clubhouse. The majority of clubs also do not allow golf shoes within the clubhouse. A formal dress code of jacket and tie is required if dining at Muirfield and Prestwick Golf Club. More information can be provided on request for specific courses. 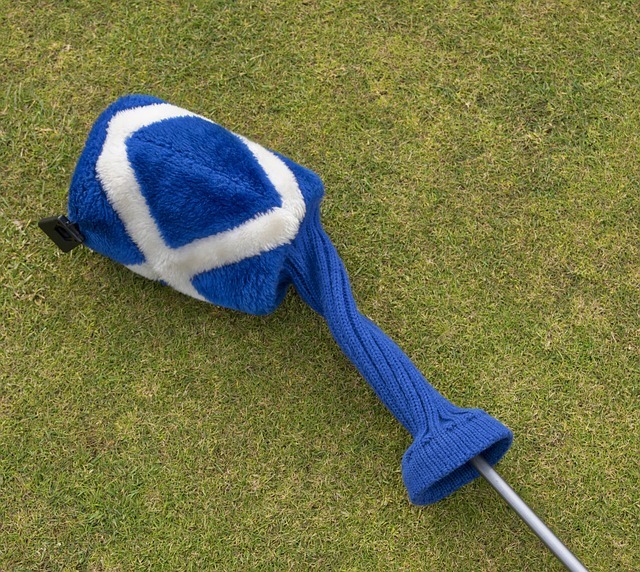 Do I require a handicap certificate to play golf in Scotland? Yes, there are certain golf clubs that require a handicap certificate to play especially the bigger championship courses. The Old Course in St Andrews has a very strict policy in place and you must show your handicap certificate to the starter. The maximum handicap at The Old Course is 24 for men and 36 for ladies. Muirfield is lower at 18 for both men and ladies. Some clubs are more lenient; however, we always recommend for our clients to bring their handicap certificate with them. Can I ship my clubs? Yes, you can ship your clubs via one of the well-known courier services such as FedEx. However, we have found a growing number of clients are using Ship Sticks due to their great value prices. We can discuss options and where best to ship your clubs closer to your tour. How do I play The Old Course in St Andrews? As there is such a high demand to play The Old Course, there are special conditions that apply. For a full explanation and options please read our dedicated Old Course page.